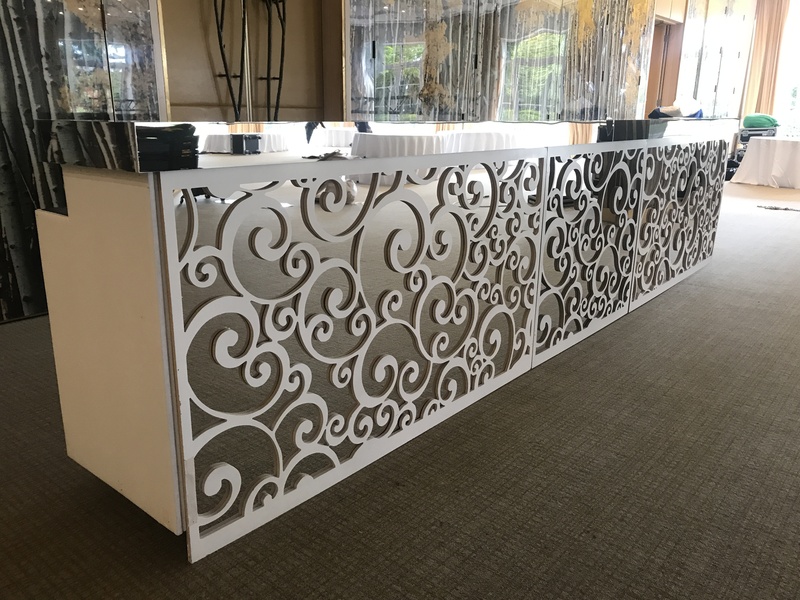 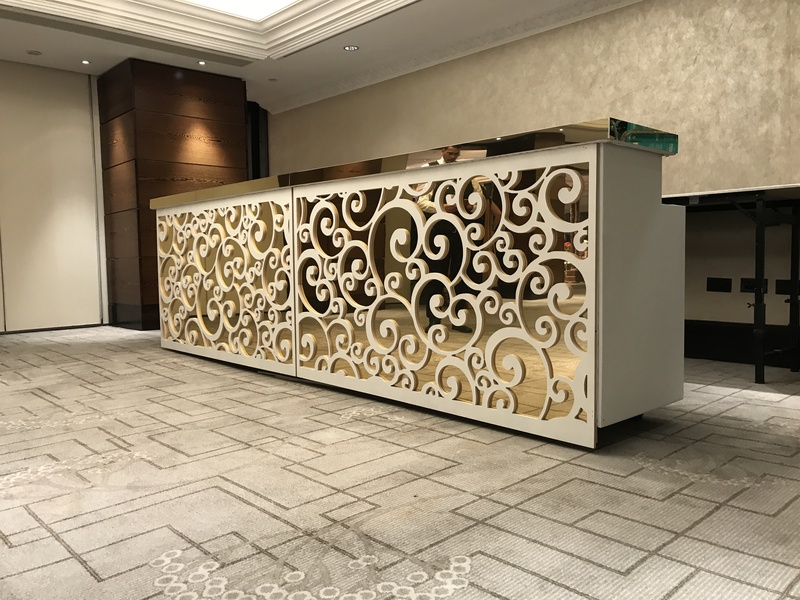 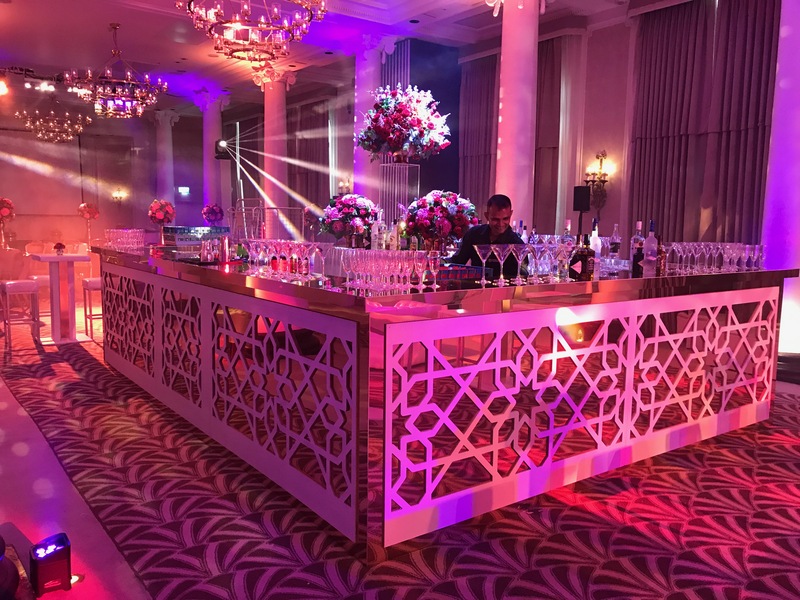 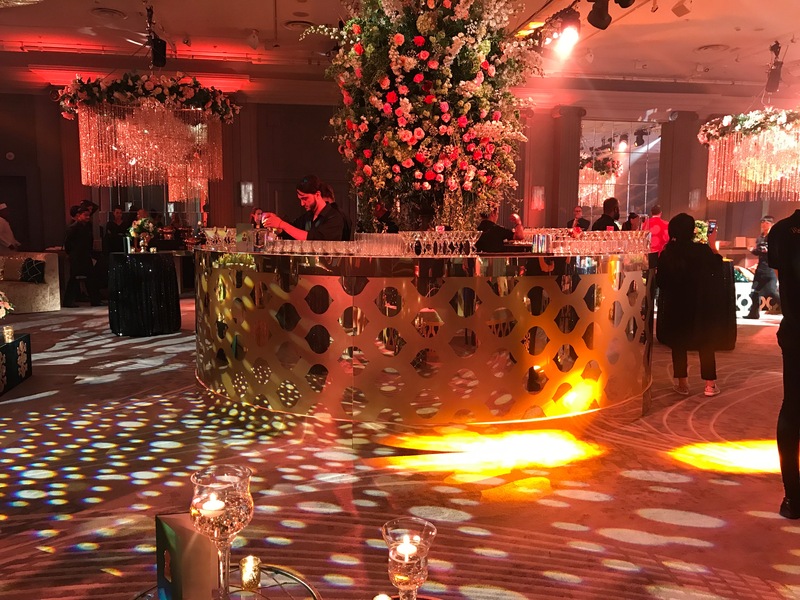 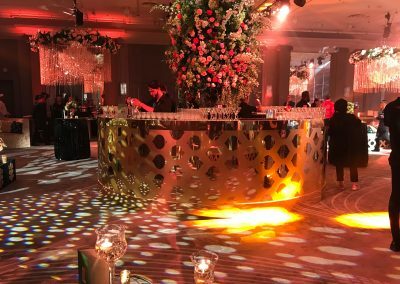 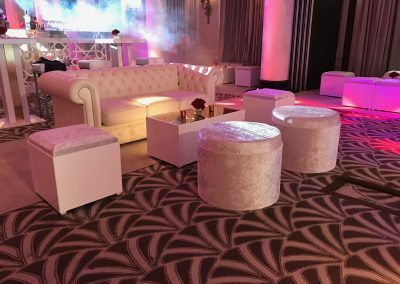 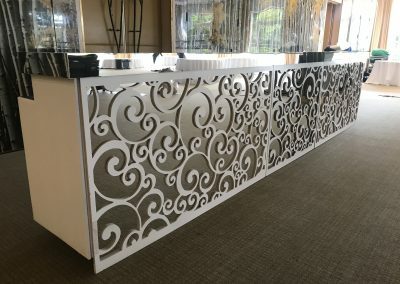 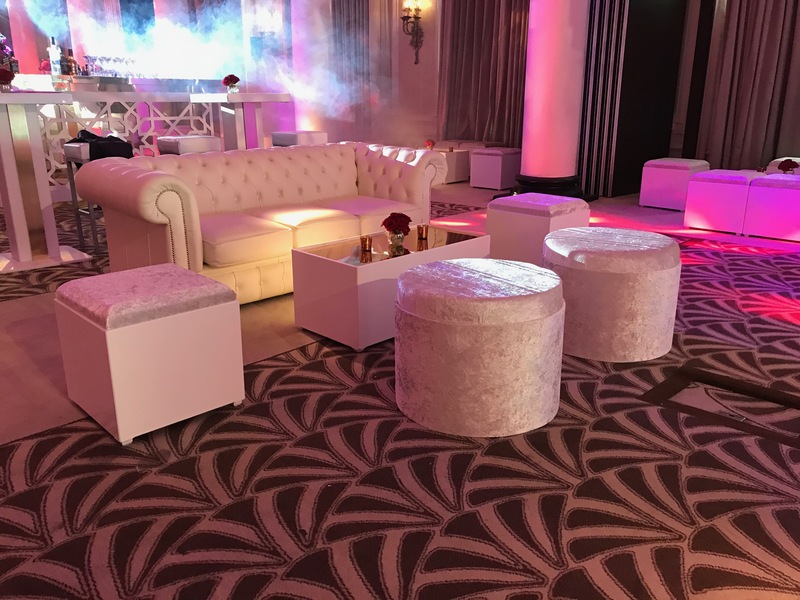 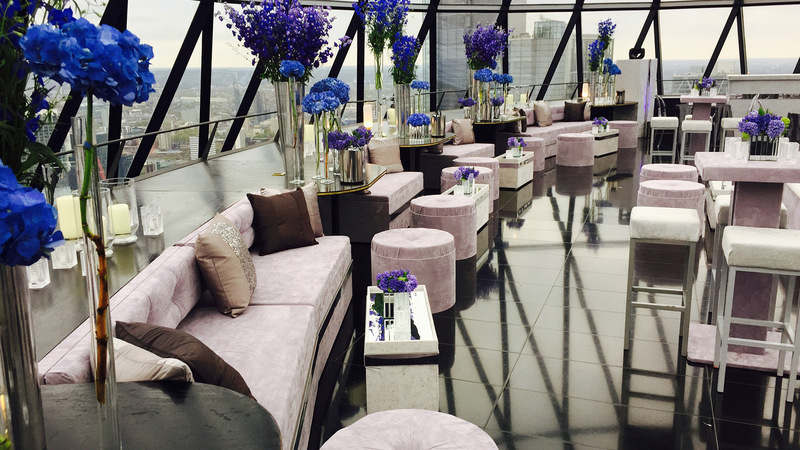 Event furniture can transform a venue. 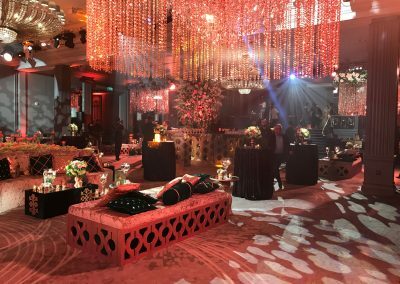 Weather its creating a small room with sofas or a large open space full of comfortable and luxurious seating. 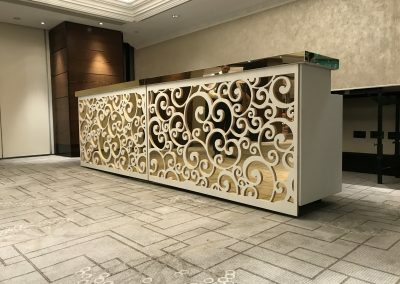 Our products are designed to meet your requirements. 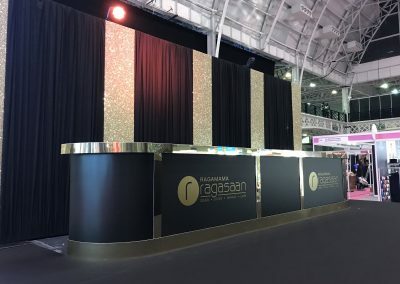 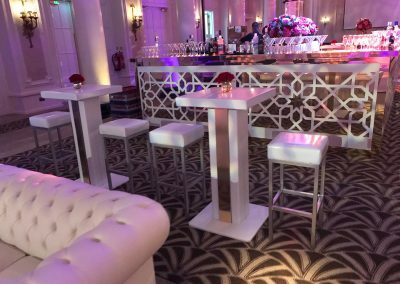 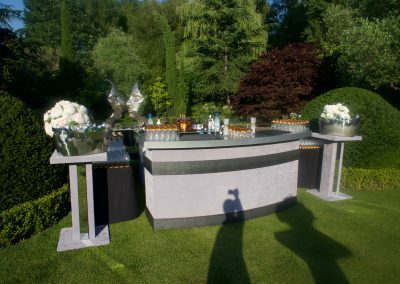 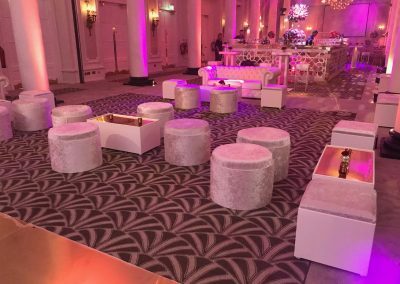 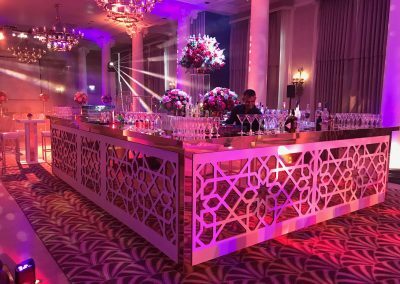 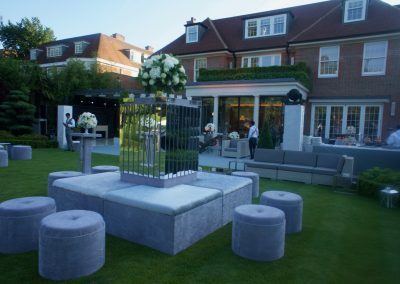 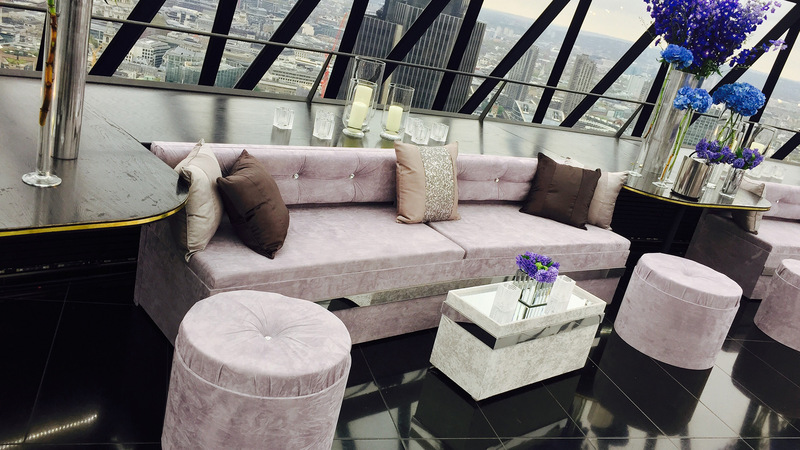 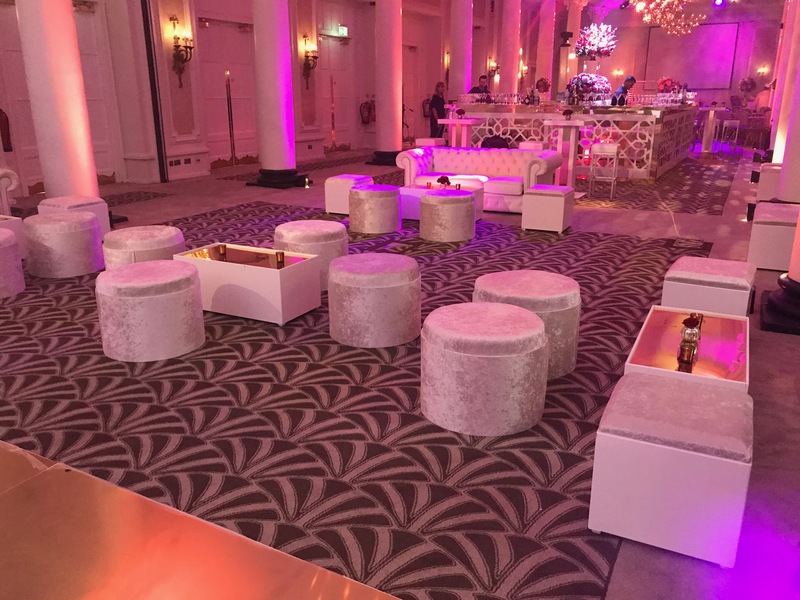 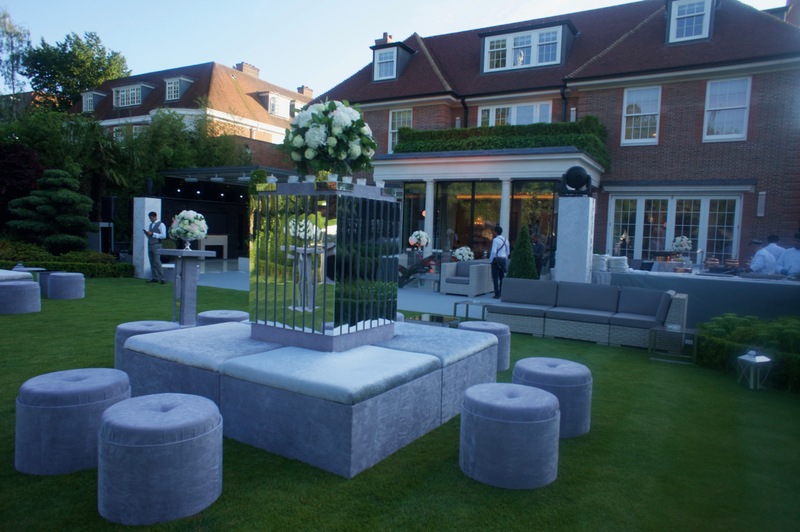 Ritzy stock a vast range of event furniture suitable for weddings, exhibitions & parties.